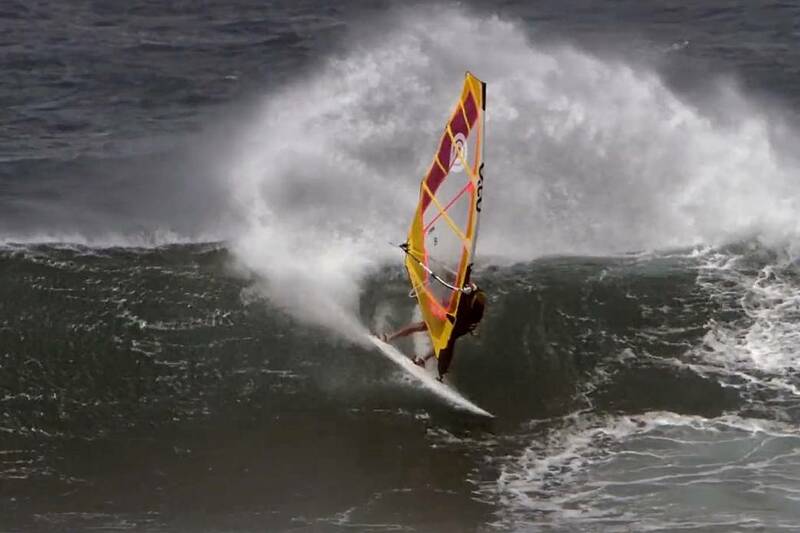 Marcilio Browne (Goya Windsurfing) is a two-time PWA World Champion and one of the few sailors to have accomplished winning world titles across multiple disciples. In 2007 the Brazilian won the PWA Freestyle World Championship, while in 2013 he was able to add the PWA Wave World Championship to his resumé also. In 2018, Browne finished the year ranked 5th overall, but was in title race contention heading into the final event of the year and there’s no doubt that he’ll be hoping to get his hands on the 2019 world title! The 29-year-old is one of the best all-round wave sailors on the planet - equally adept on both port and starboard tack - and his latest video is shot in Maui, Hawaii where he absolutely kills it with speed, power and flow on the wave, while also adding pushloop forwards to his starboard tack repertoire.